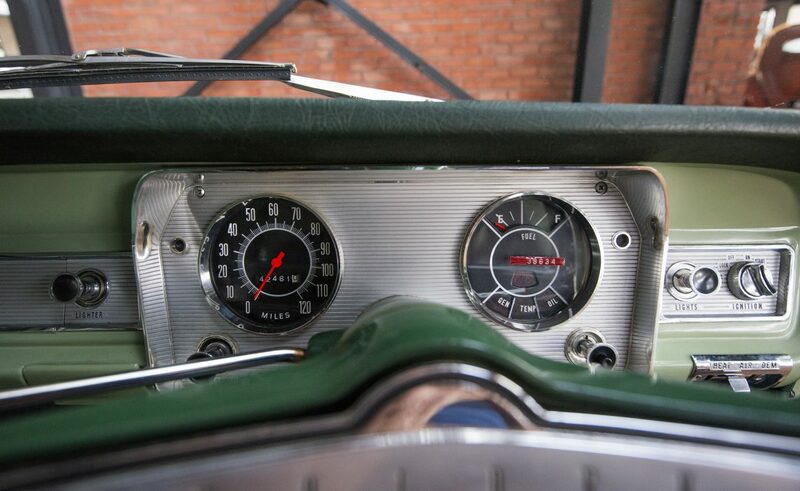 Examples like this are few and far between. 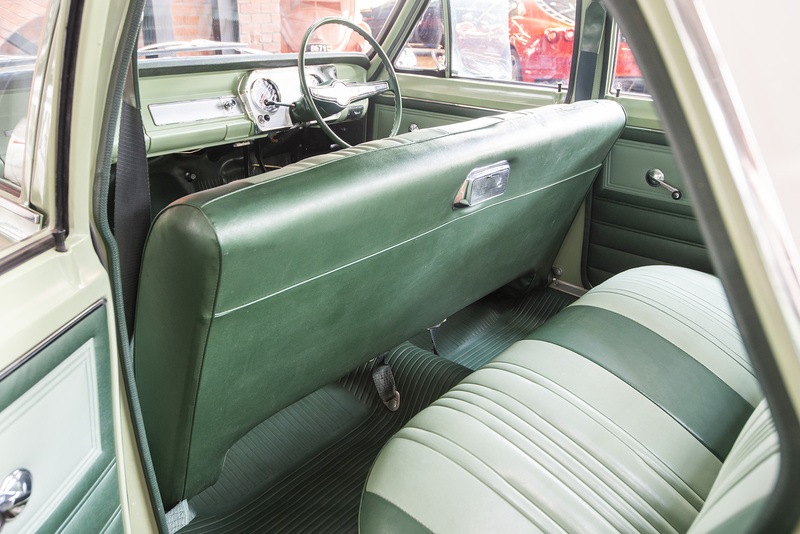 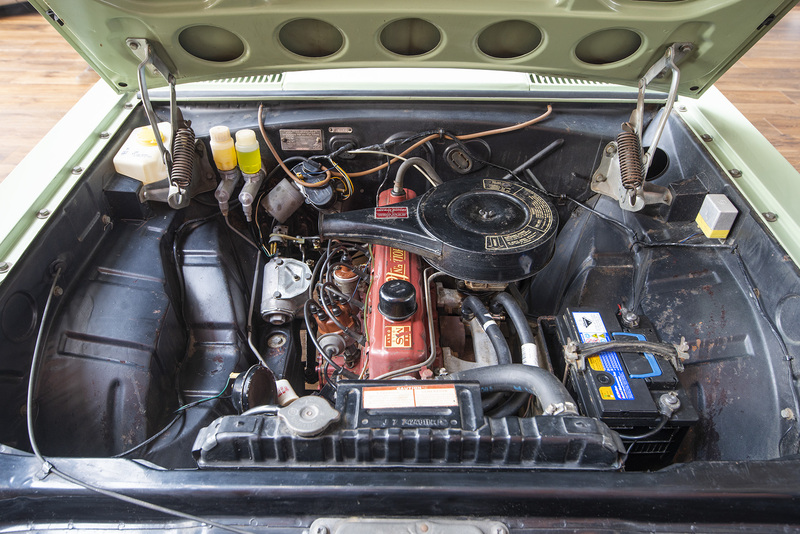 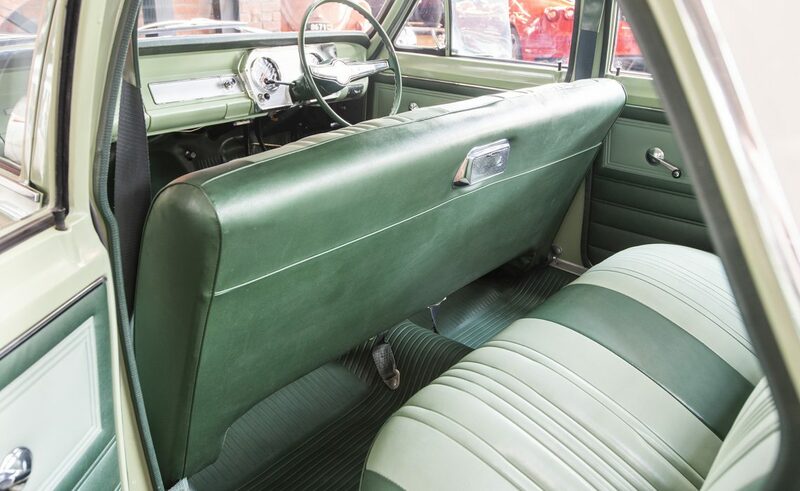 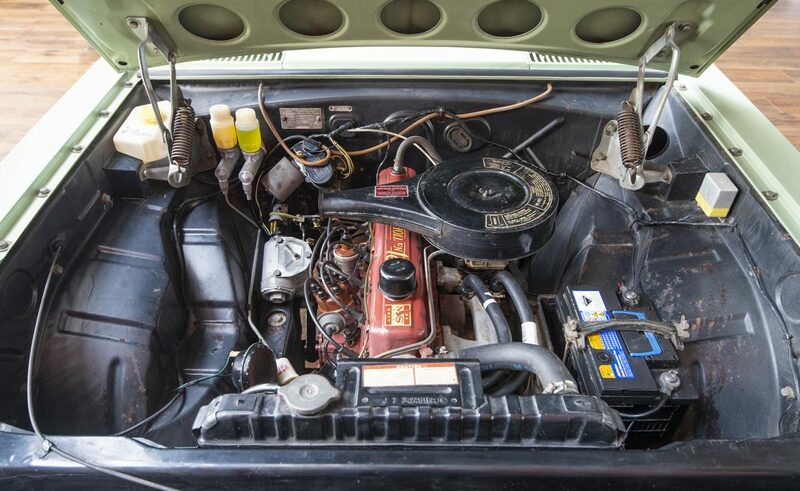 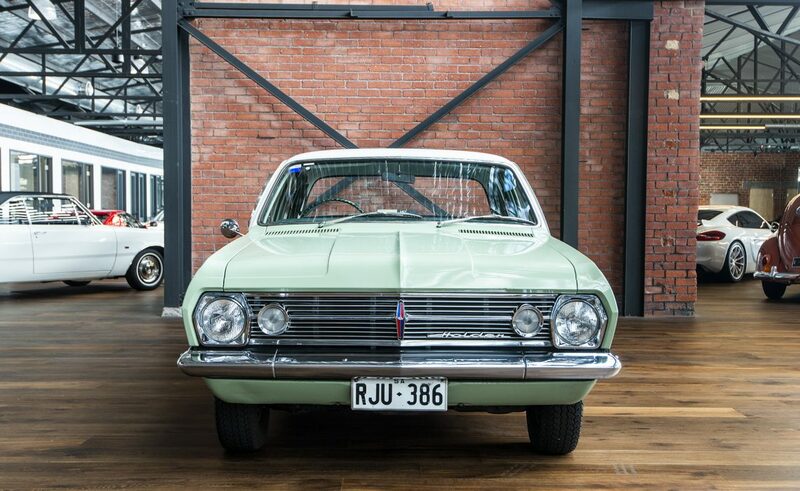 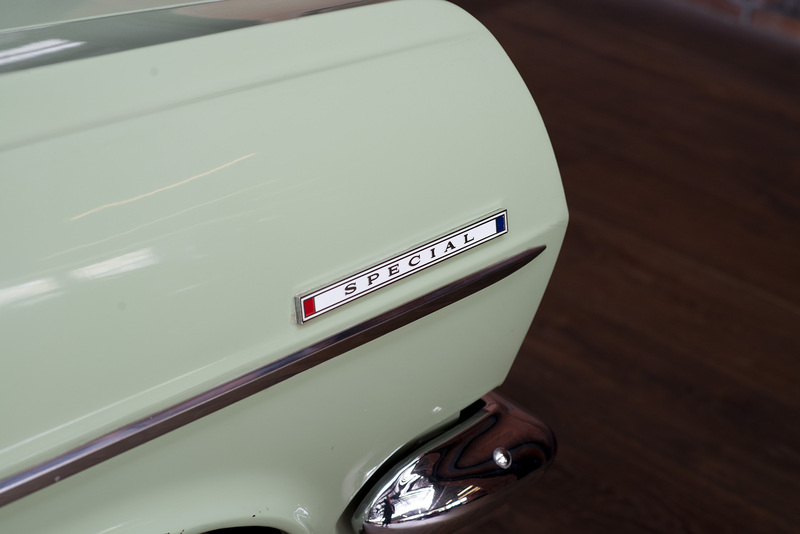 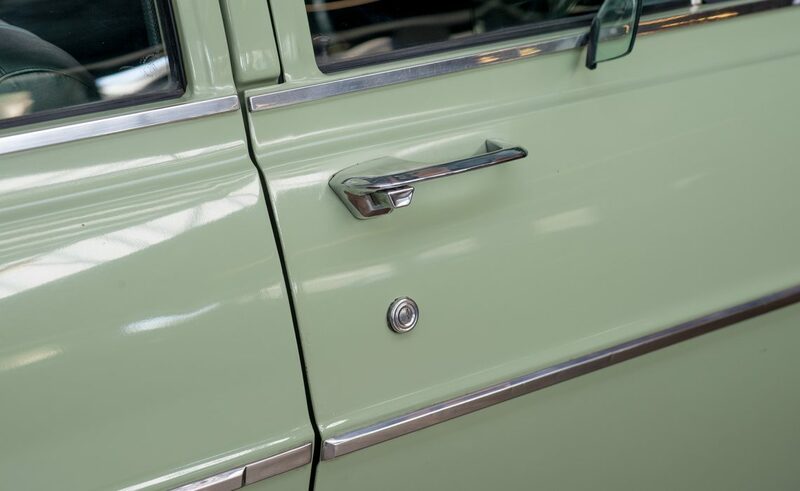 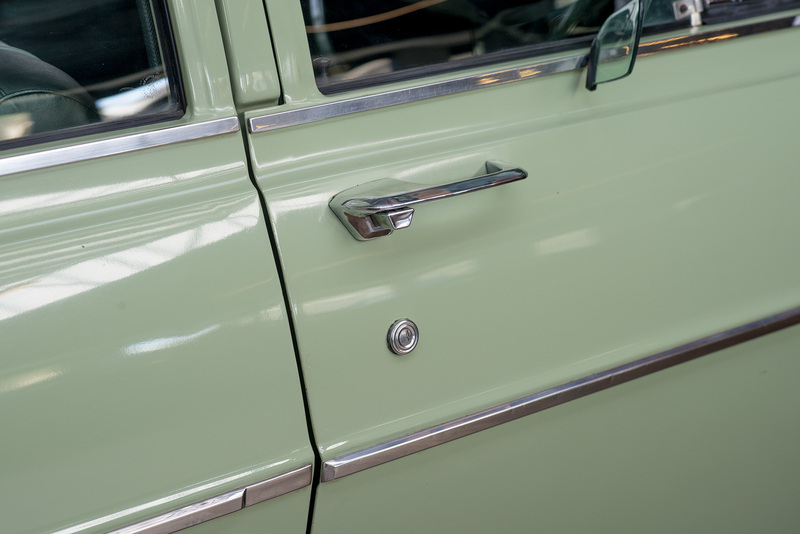 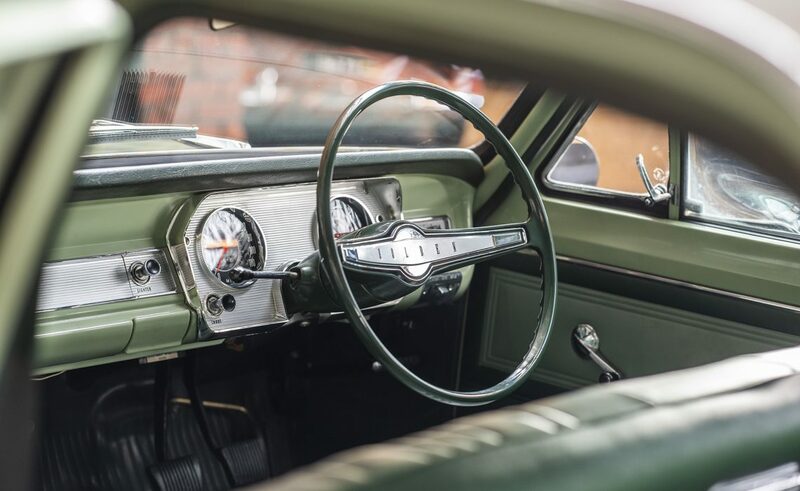 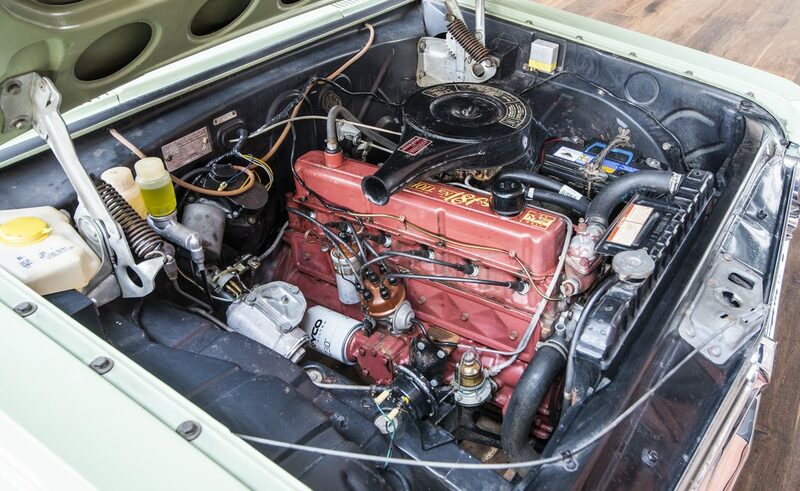 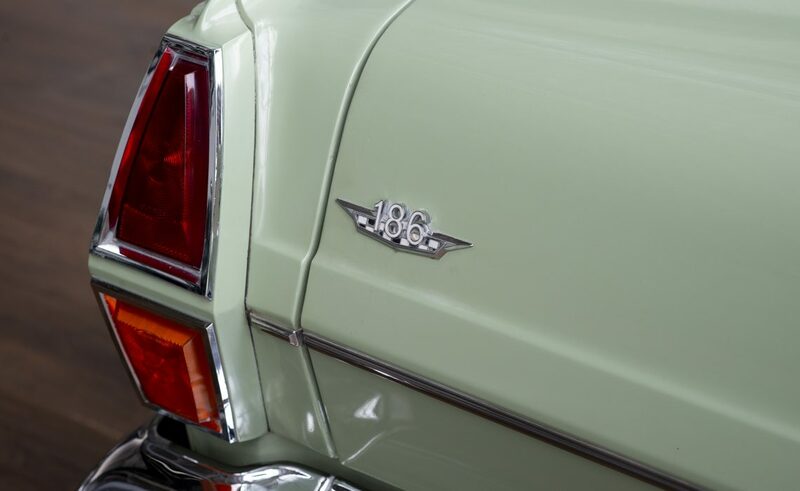 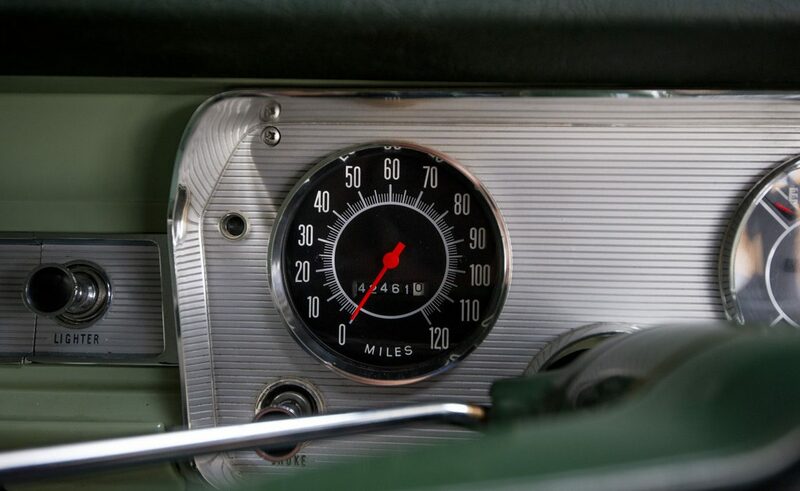 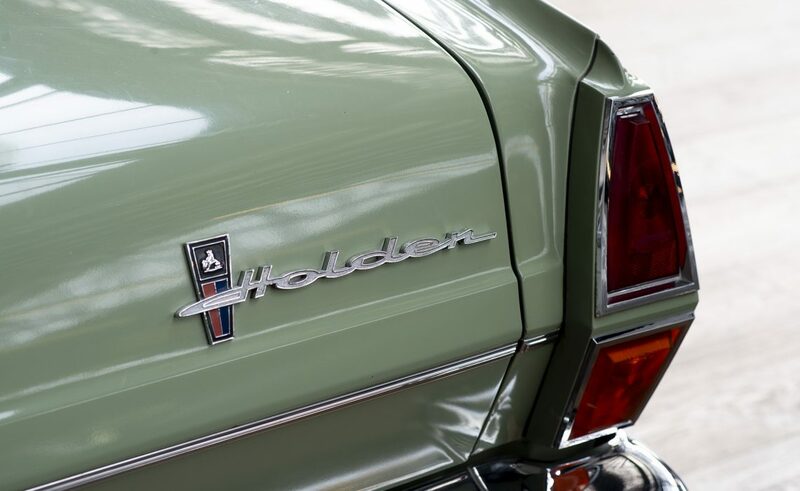 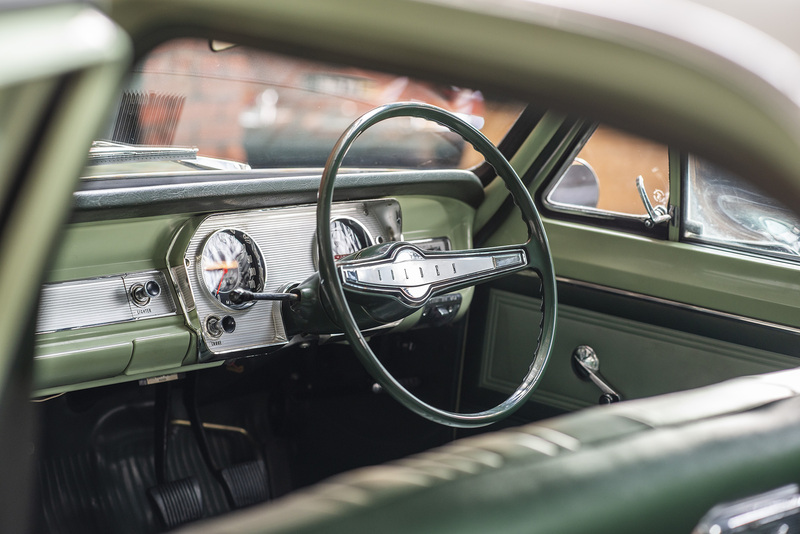 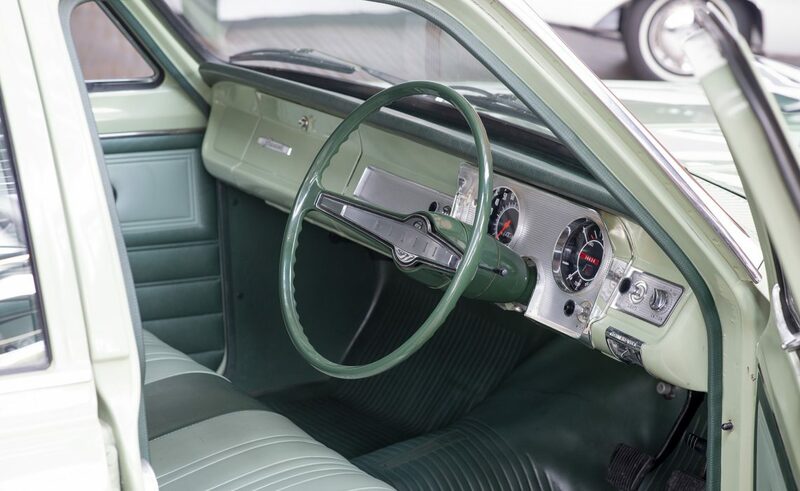 Excellent original cars continue to be highly sought after between collectors, enthusiasts and Australians with fond childhood memories of family outings in the old HR Holden! 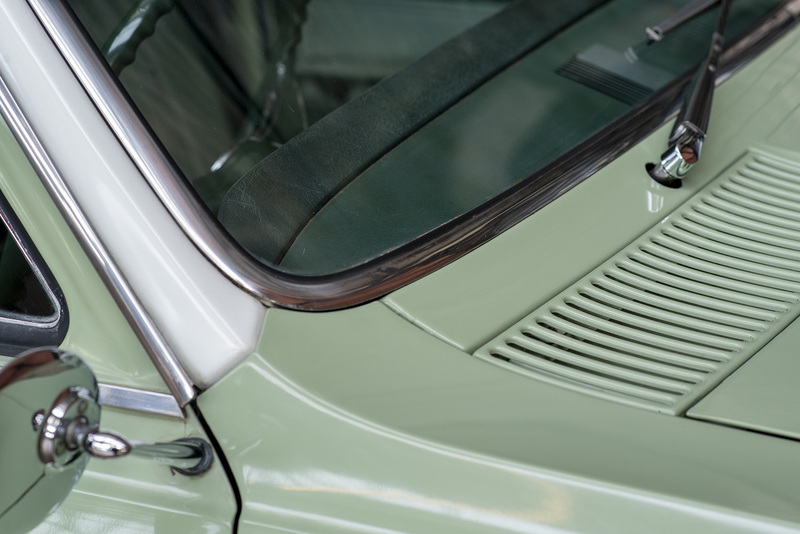 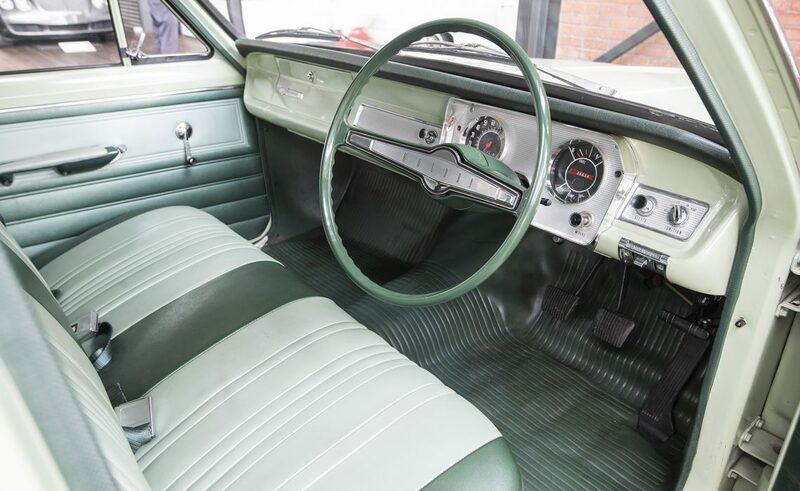 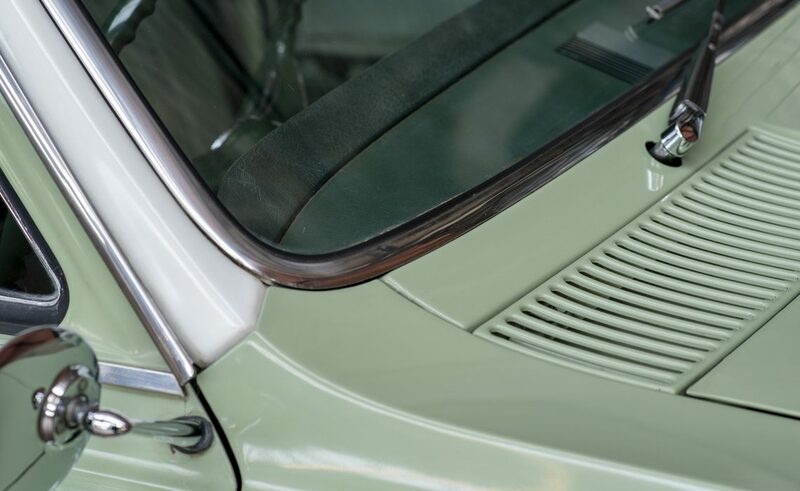 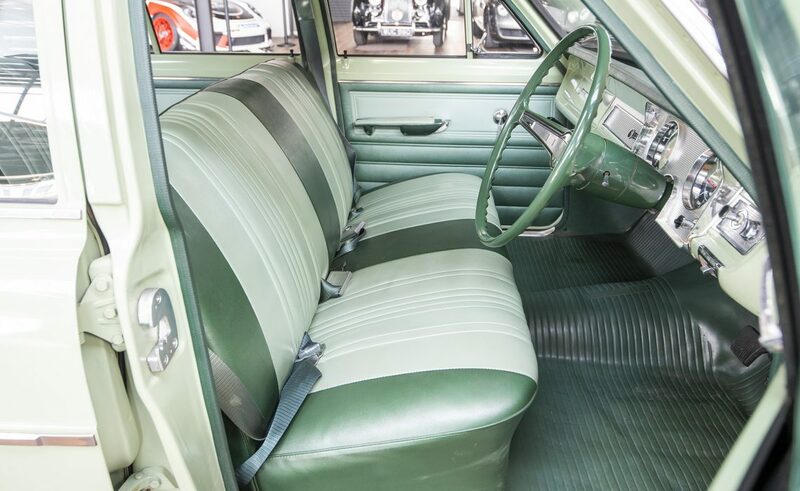 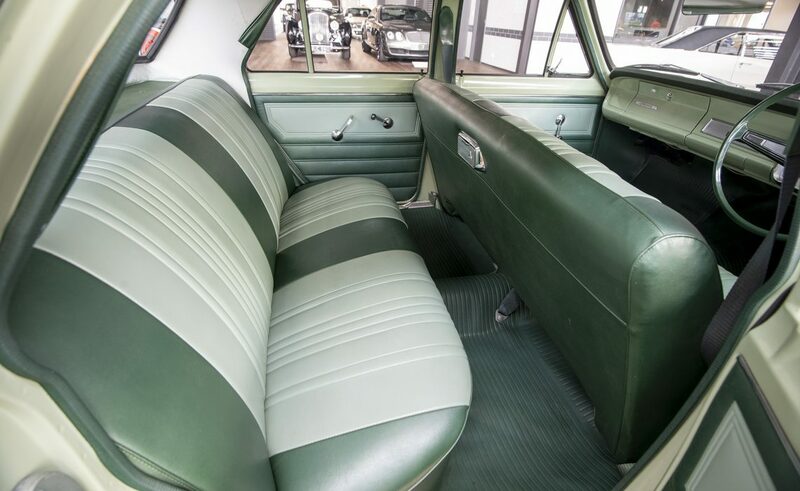 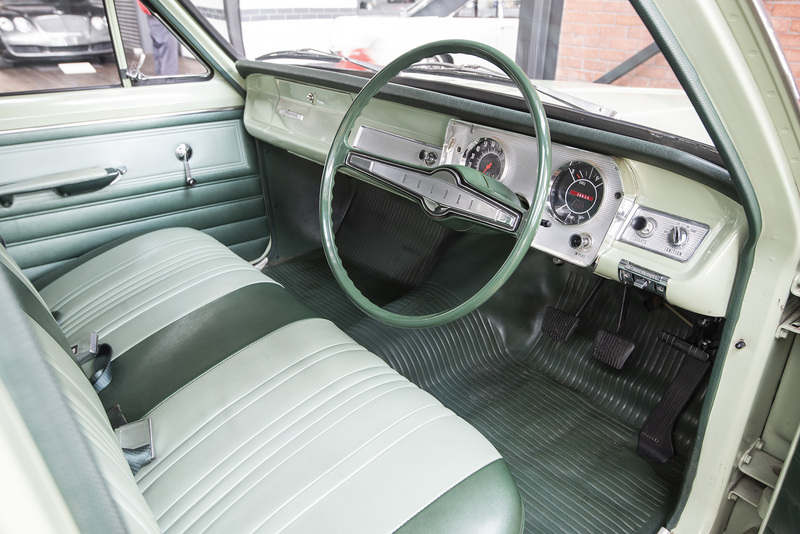 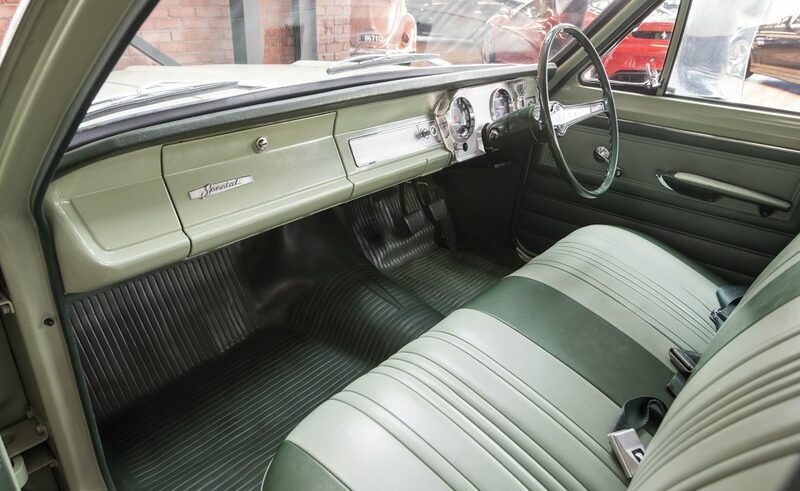 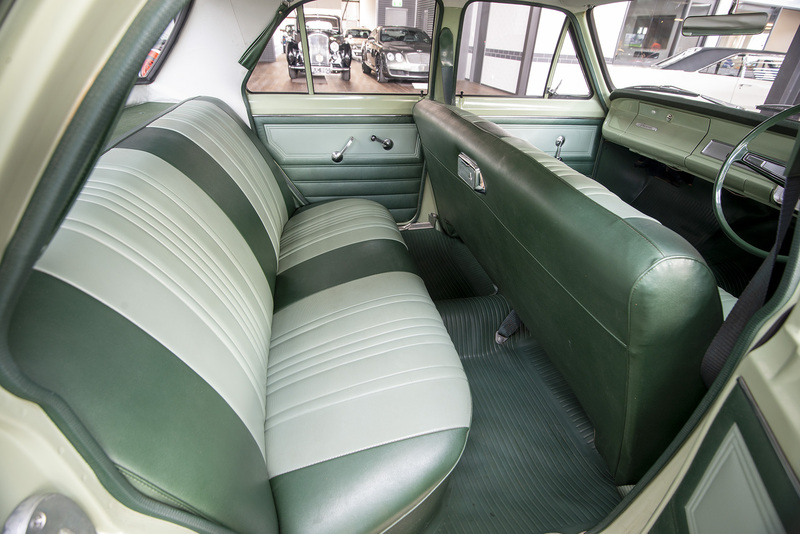 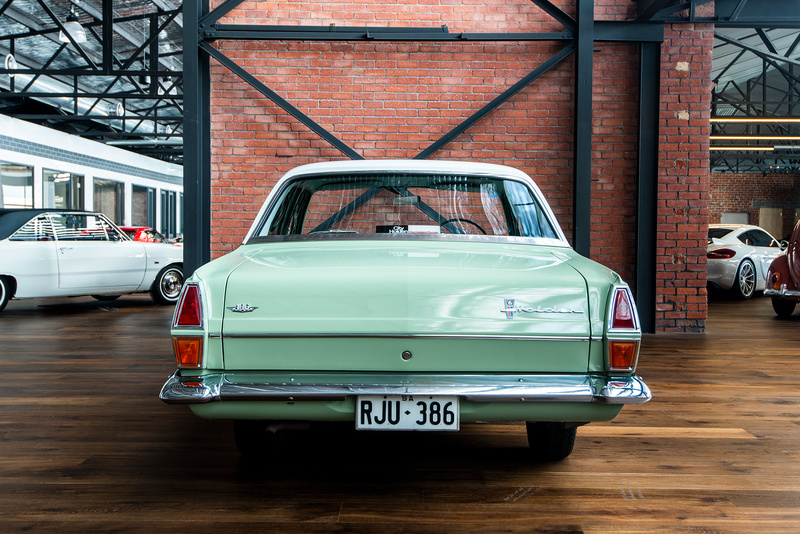 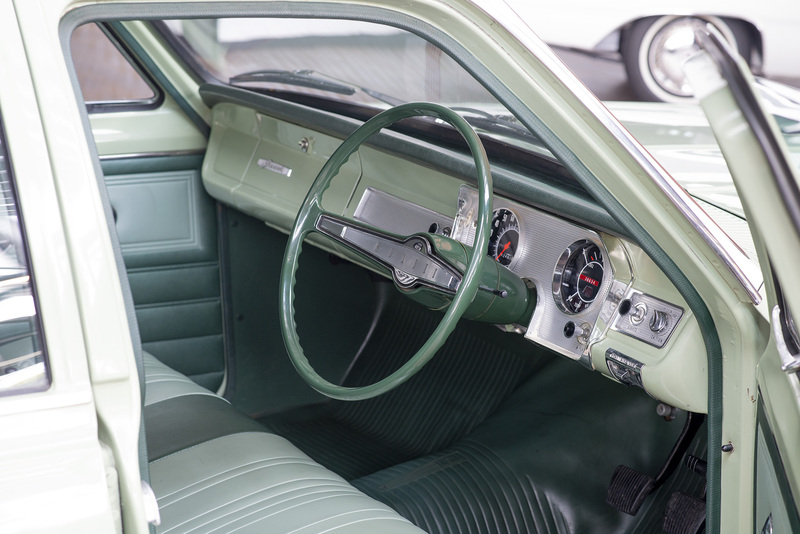 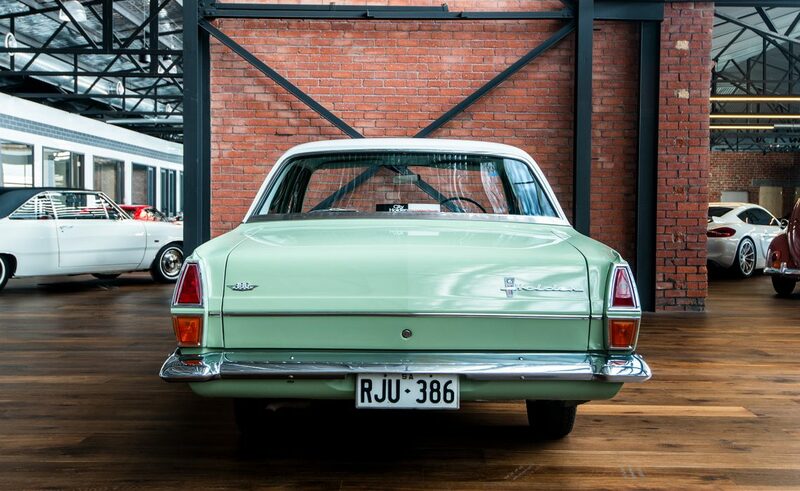 Built in Melbourne in July 1966, this HR is presented in the classic colour combination of green with white roof on green interior, this HR has been securely stored over the past 25-30 years and rarely seen daylight. 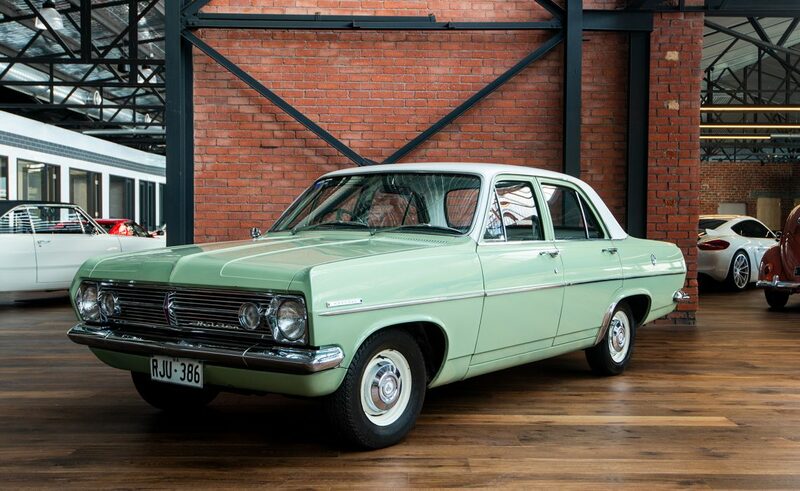 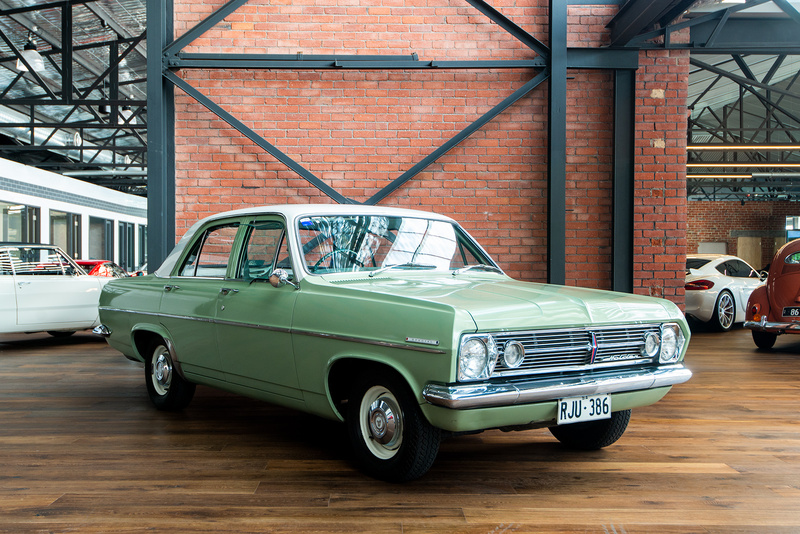 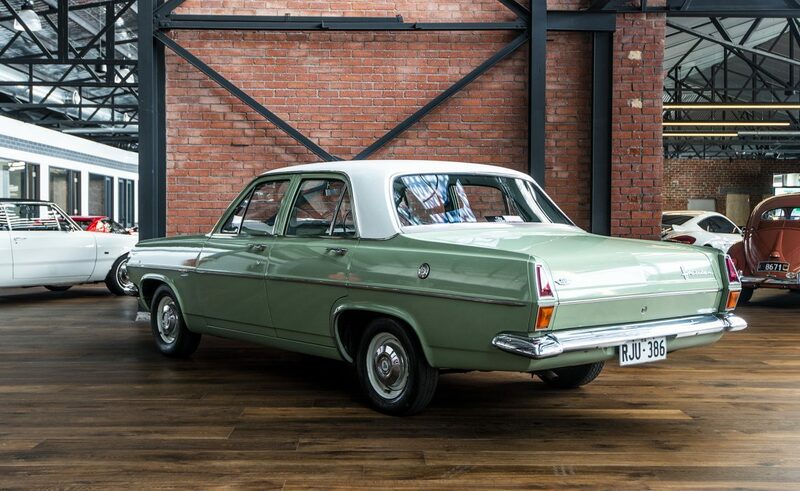 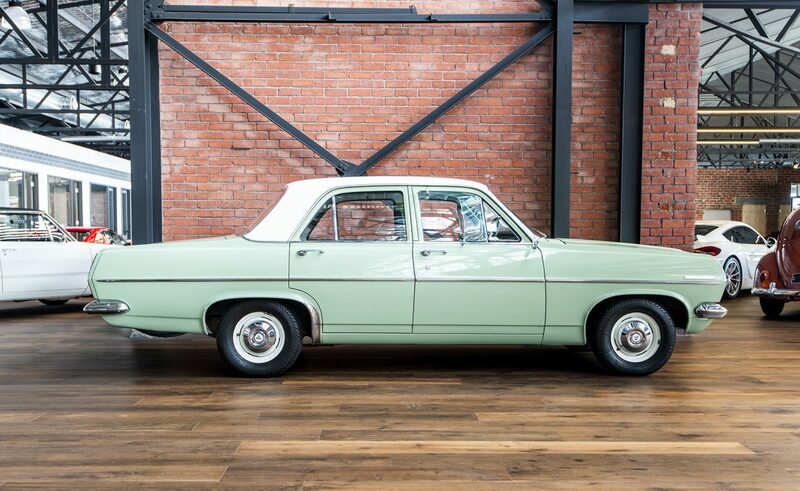 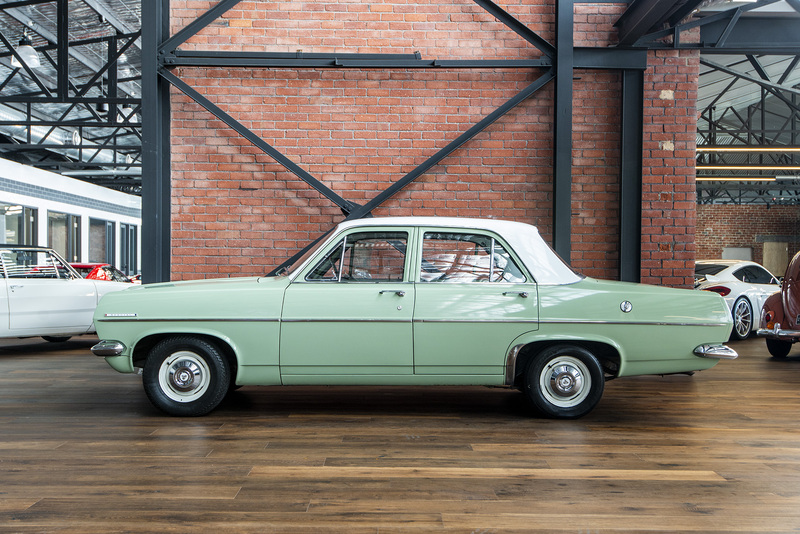 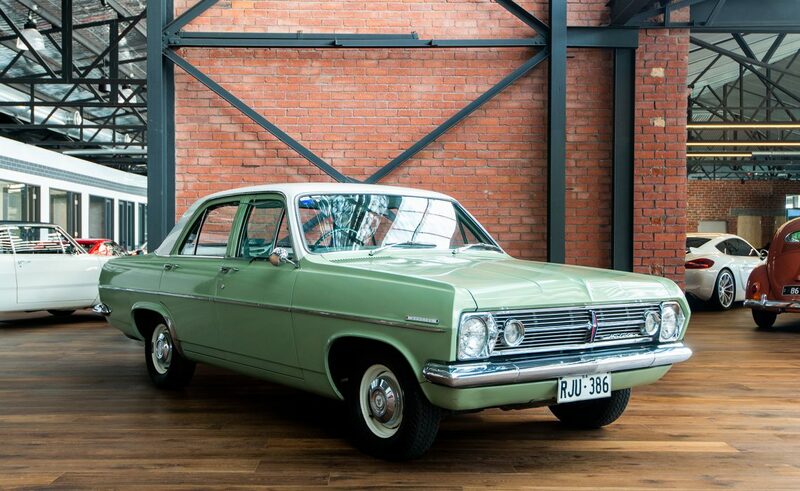 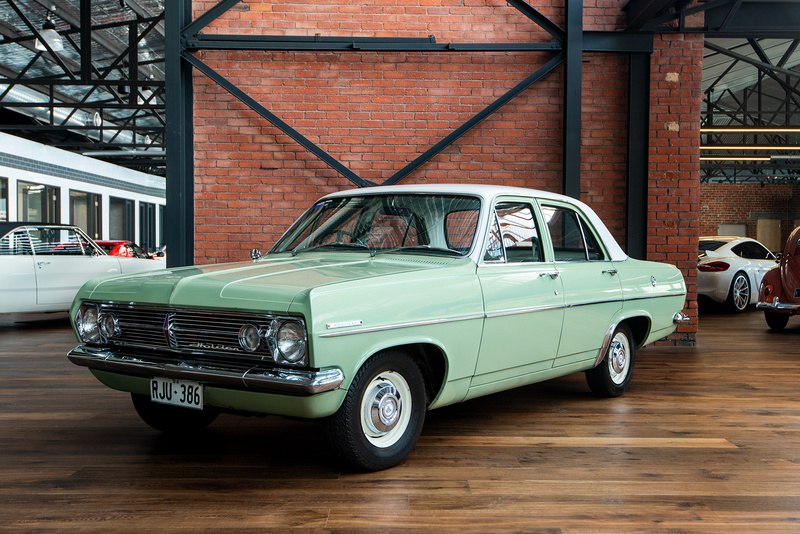 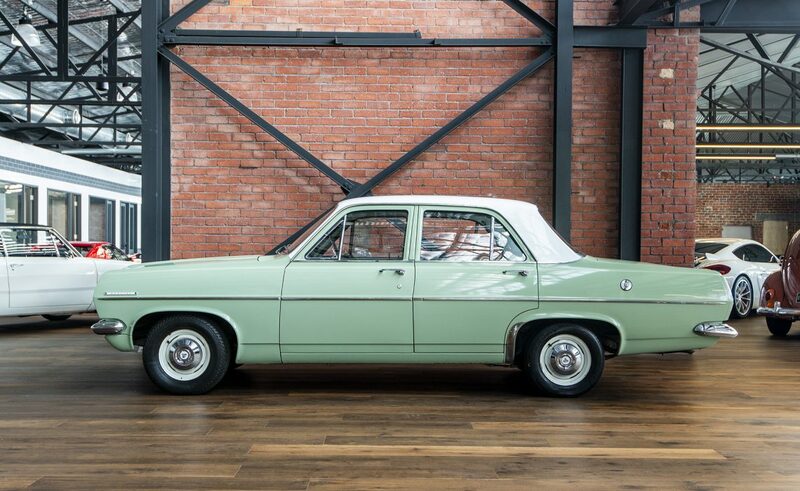 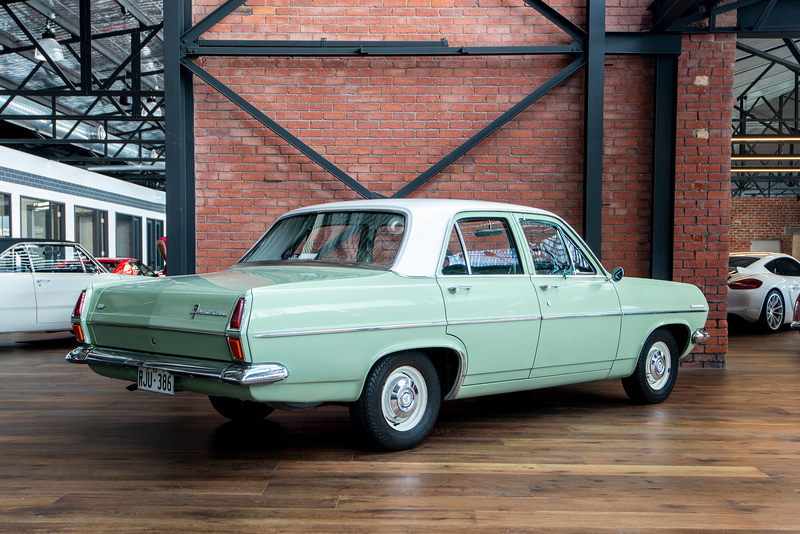 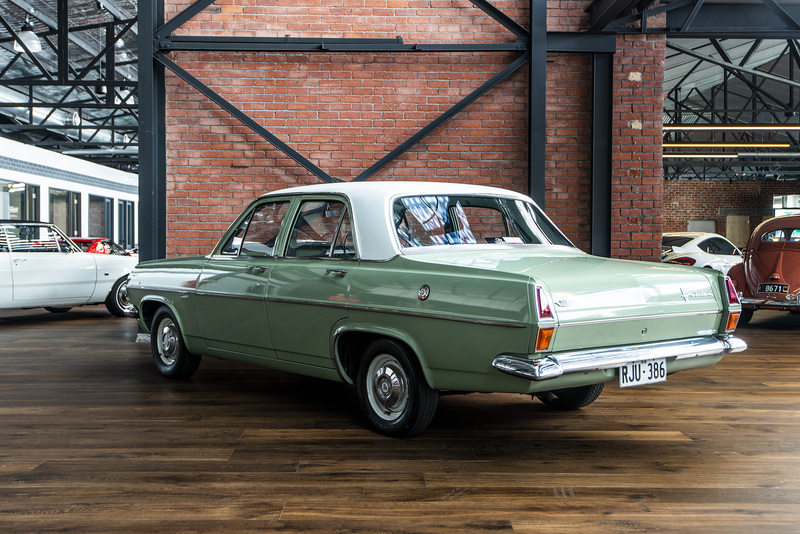 In production between April 1966 and January 1968, the HR Holden was an update of the existing HD with sharp new styling and the clean, modern lines that still look great today. 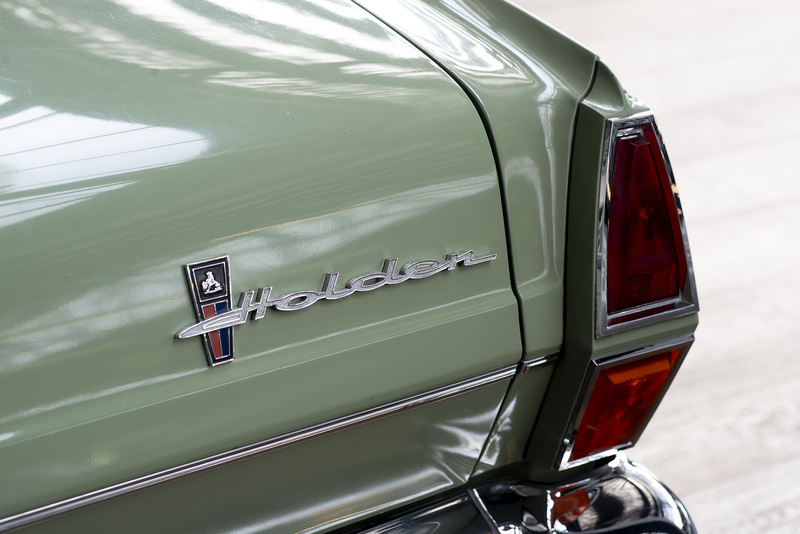 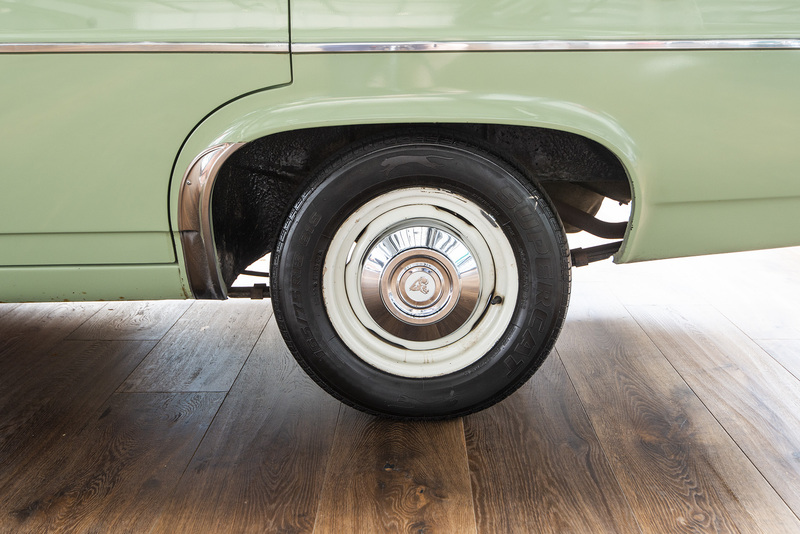 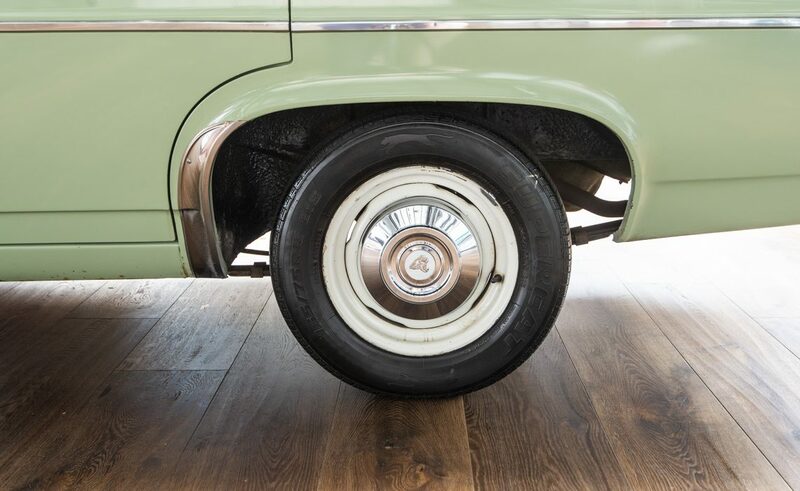 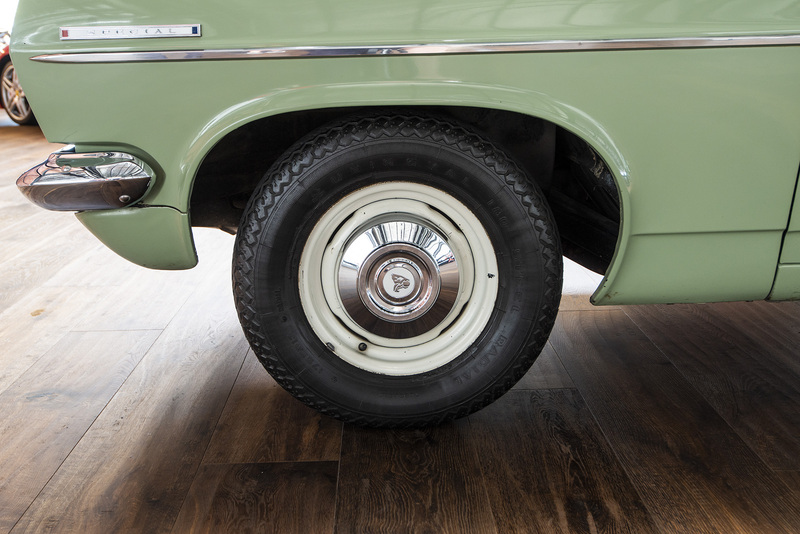 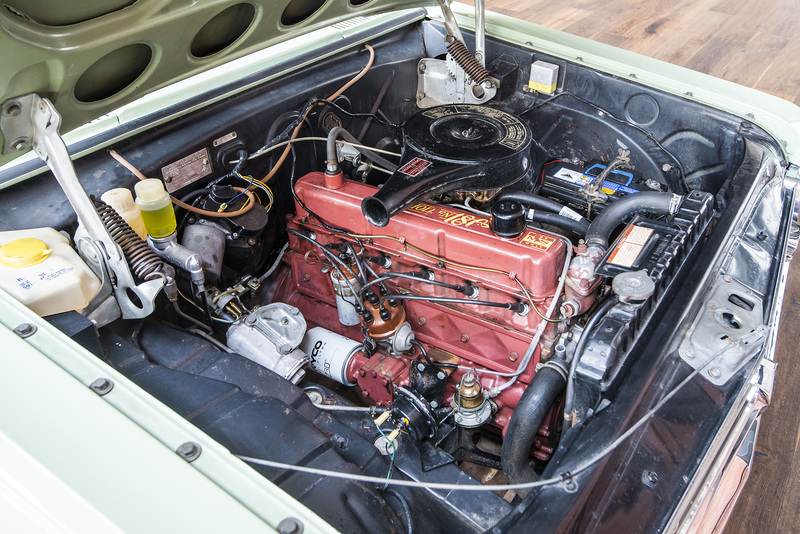 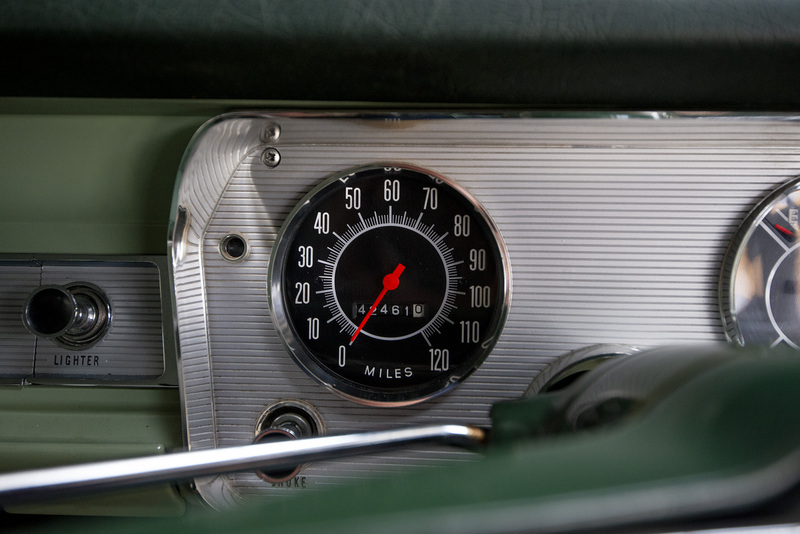 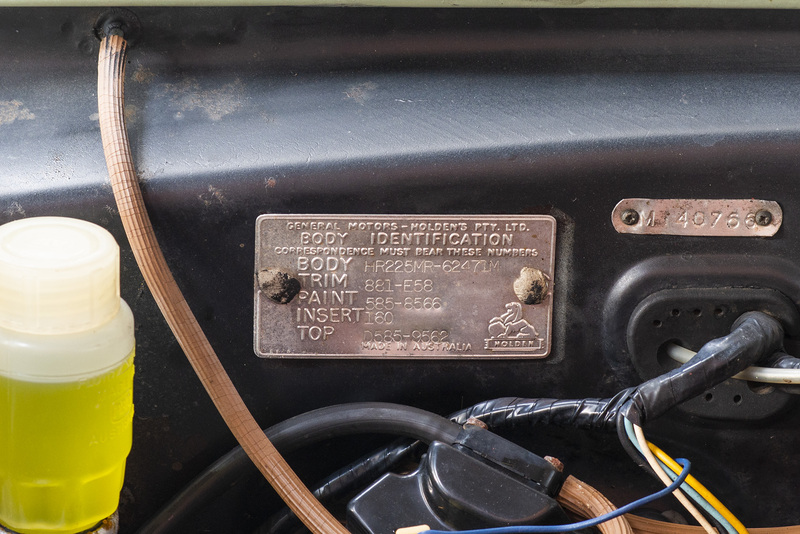 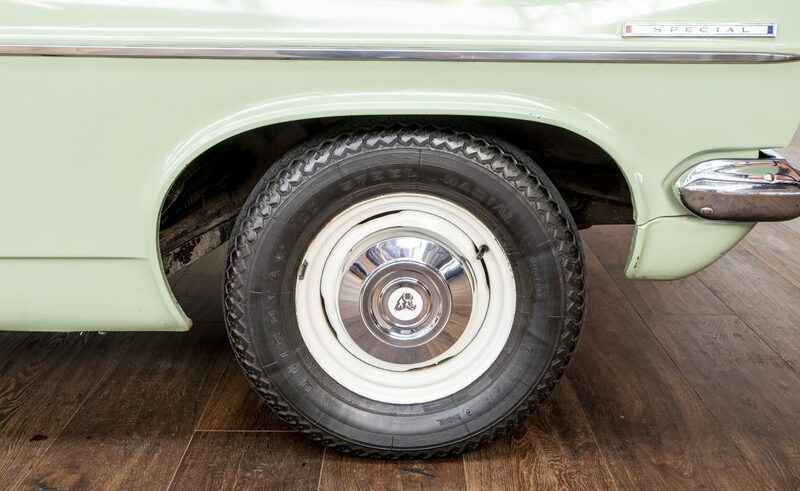 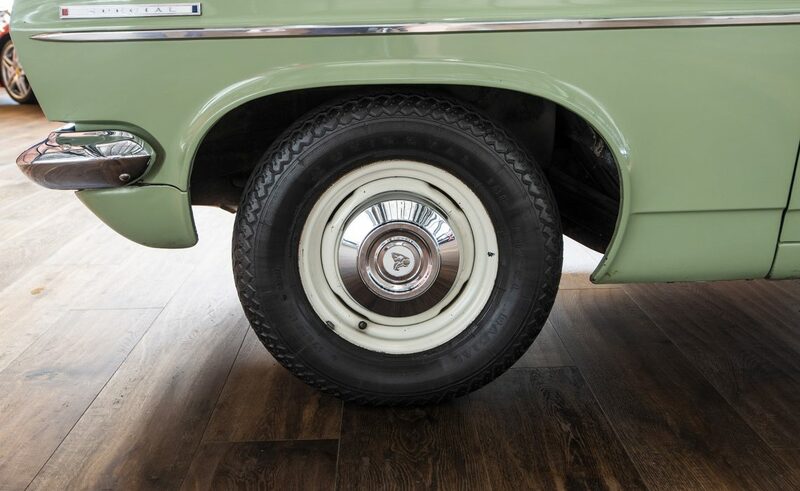 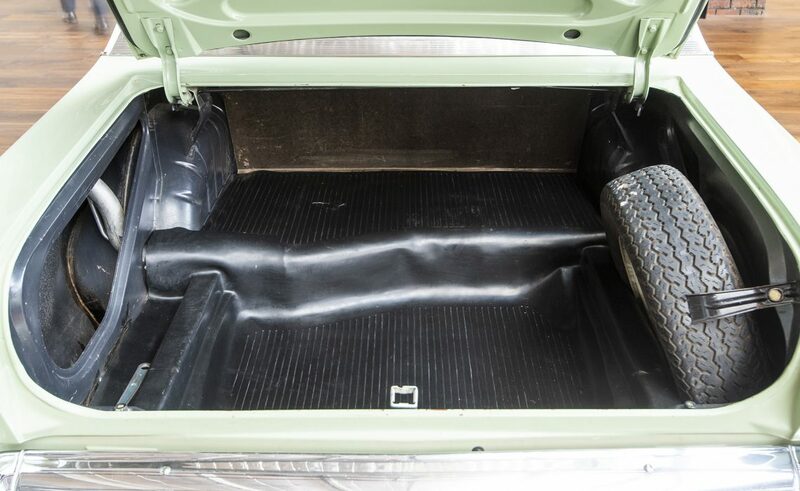 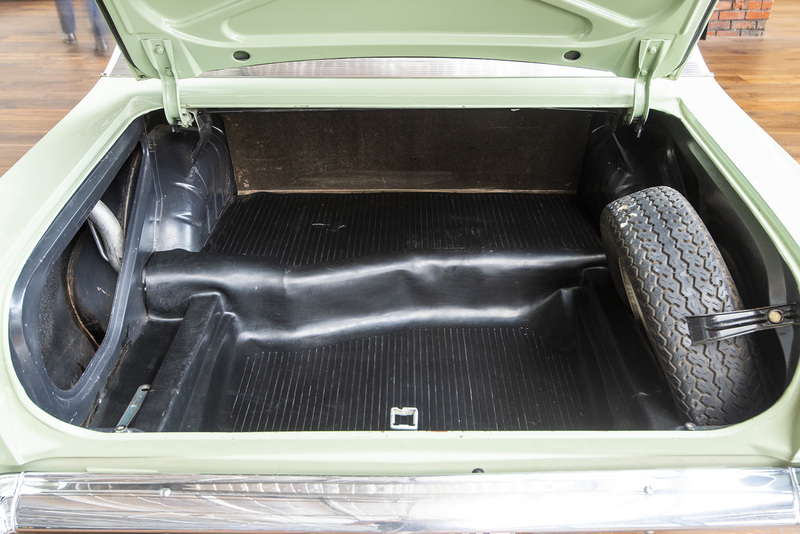 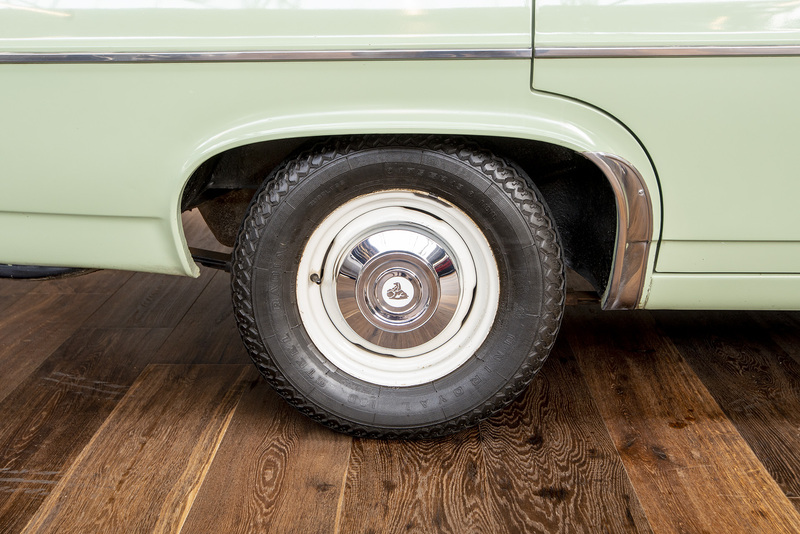 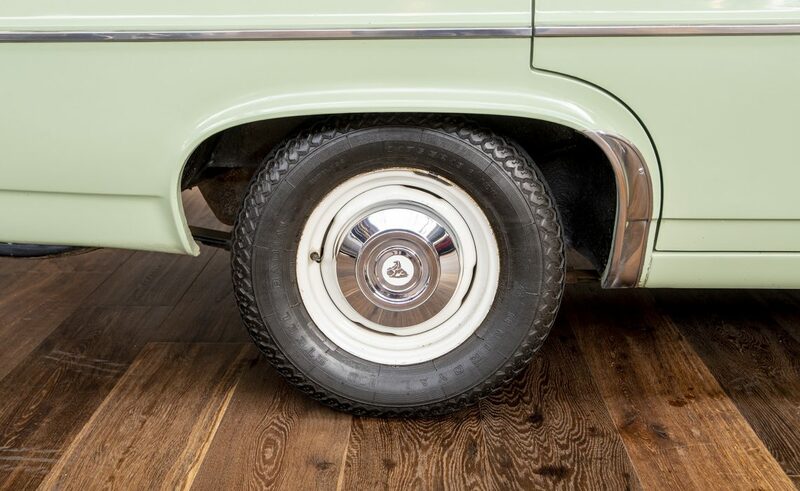 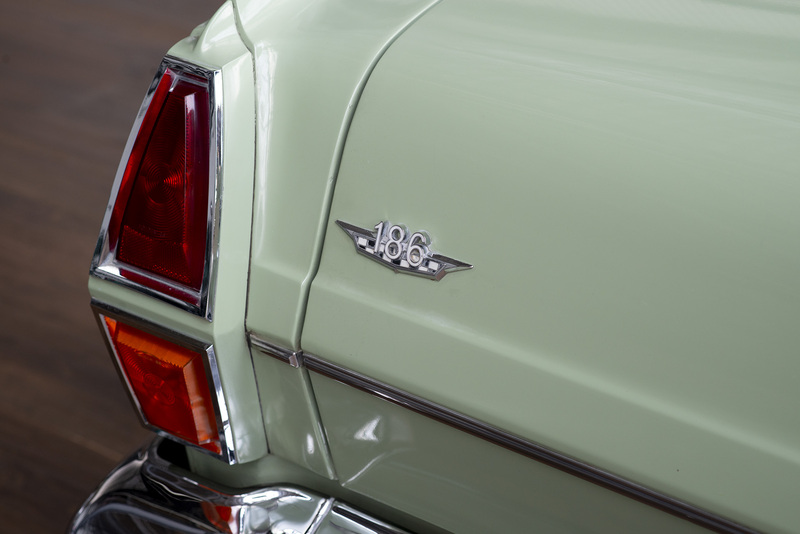 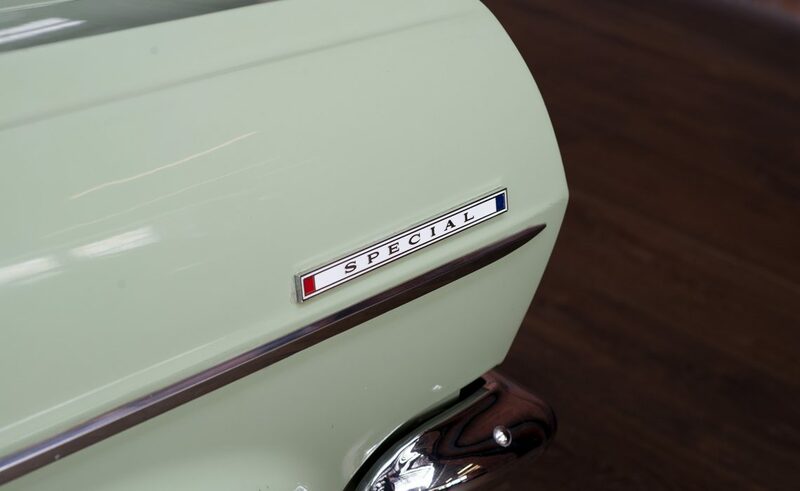 We highly recommend your personal inspection of this time capsule to truly appreciate what it has to offer with the originality that every collector is looking for in the older Holdens.